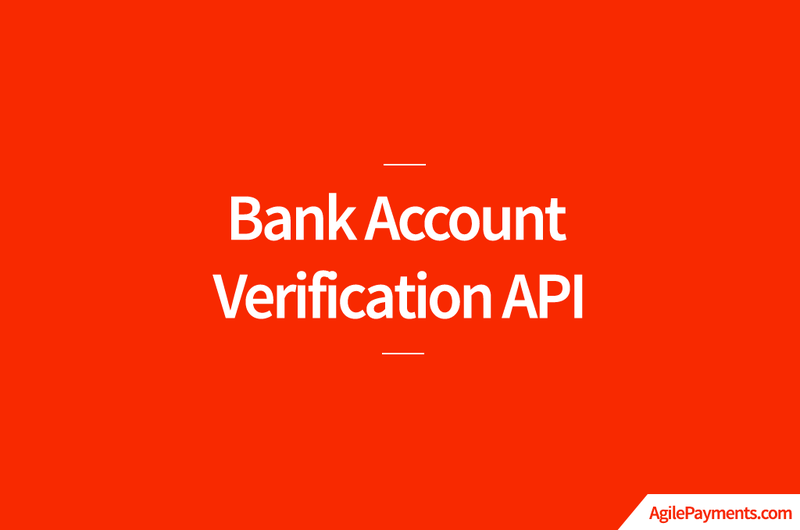 Unlike credit cards, where you are able to authorize at the time of payment that the customer has the requisite funds on their cards, ACH and check processing may require Bank Account Verification Online API to mitigate payment acceptance risk. Let’s take new client intake or onboarding as an example. This can be a major friction point for any business that relies on future recurring payments (e.g. insurance companies with premium payments, or an alarm monitoring business collecting monthly monitoring fees)There very well could be a user error when inputting data as the customer provides their bank account and routing info, or a voided check might be taken.